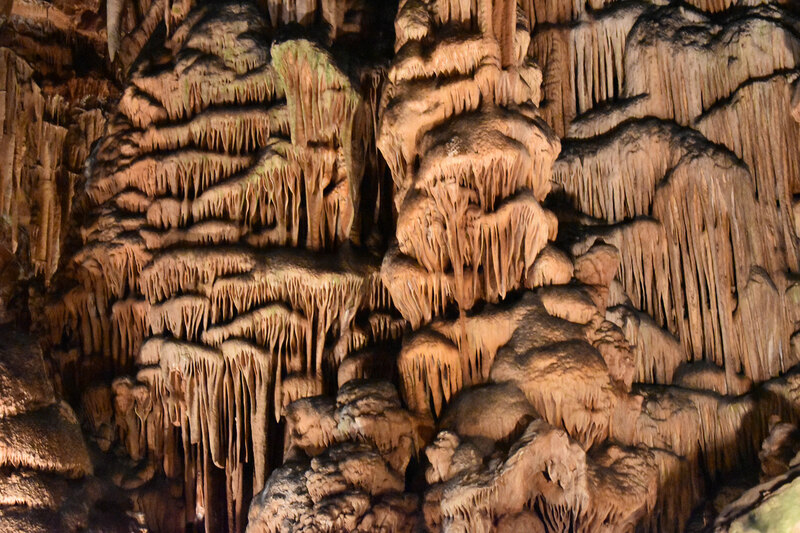 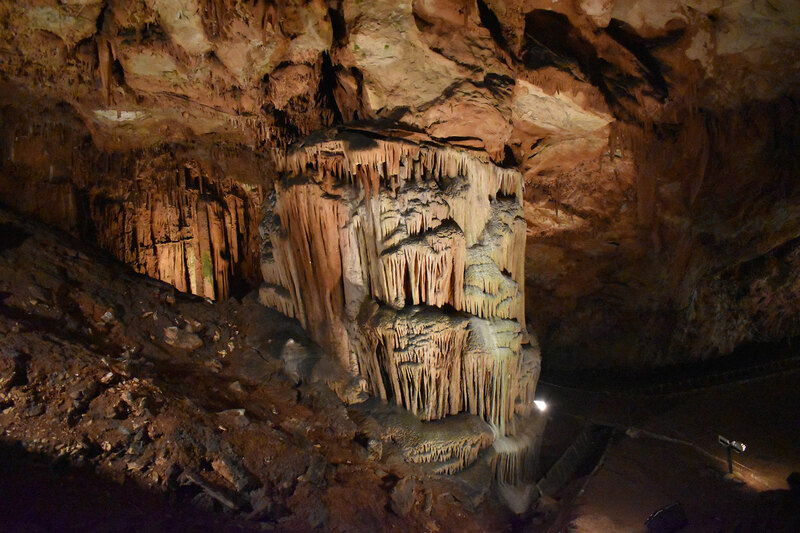 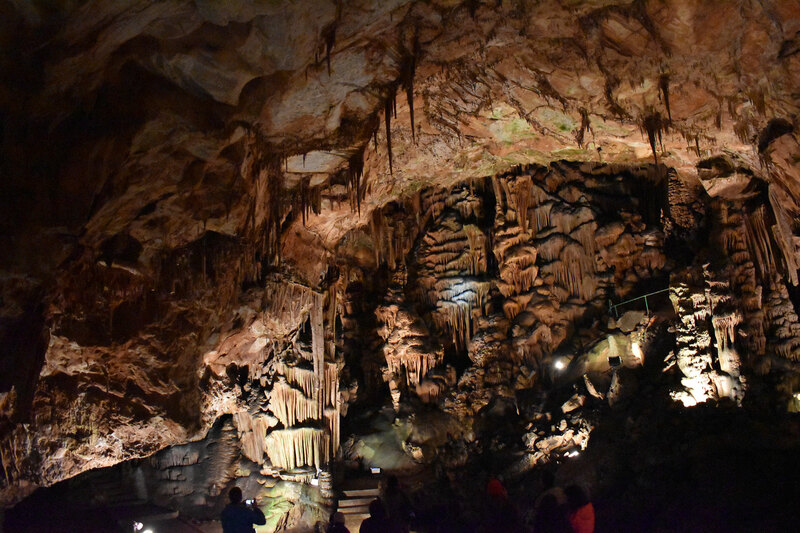 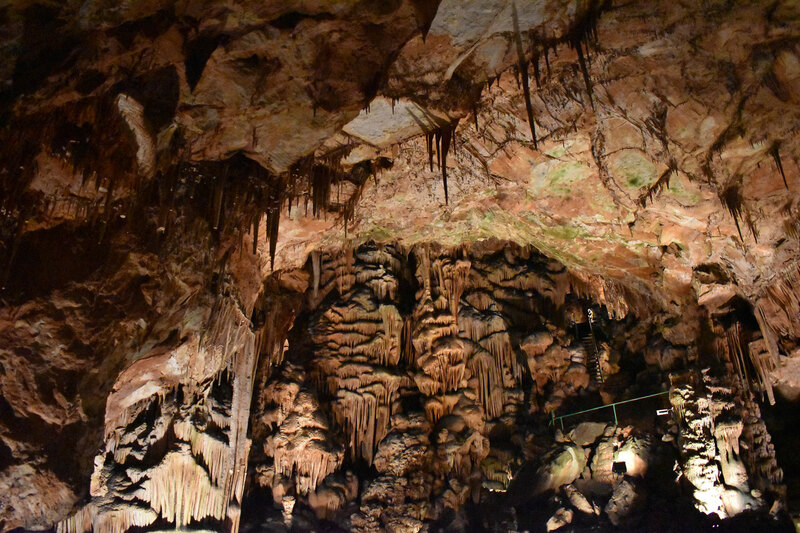 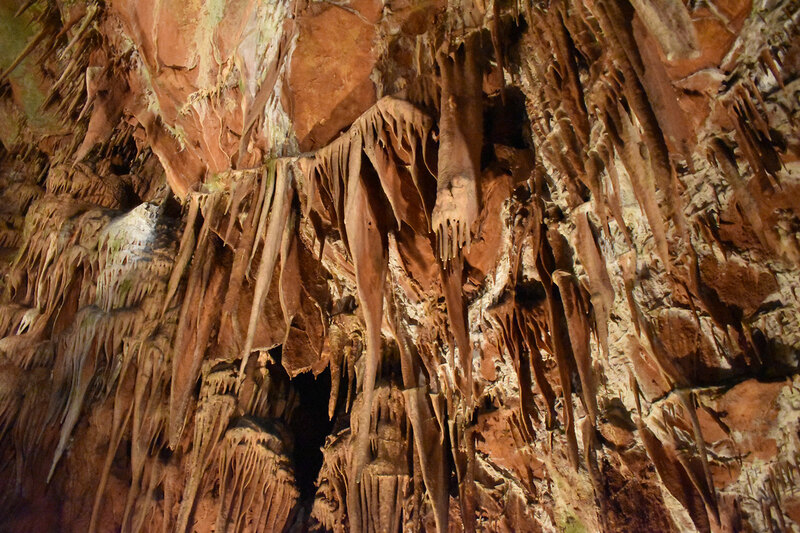 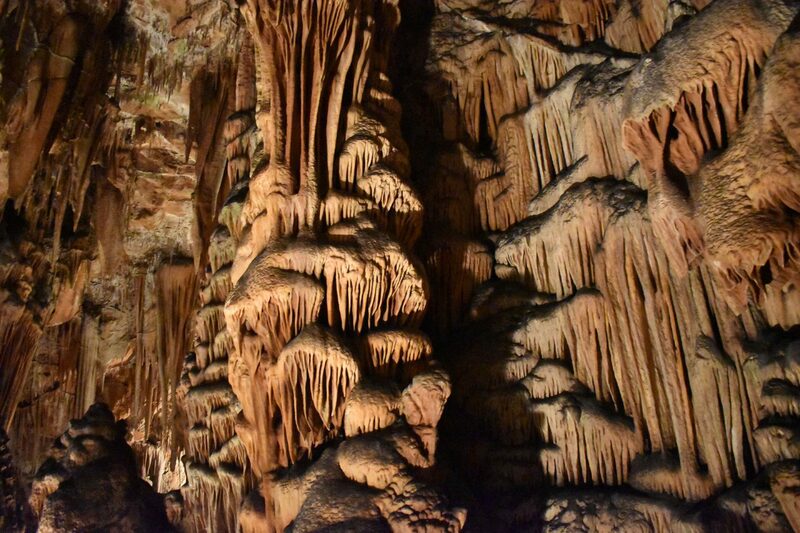 Saeva Dupka Cave is located near the village Brestnica, Lovech district, some 100 km east of Sofia. 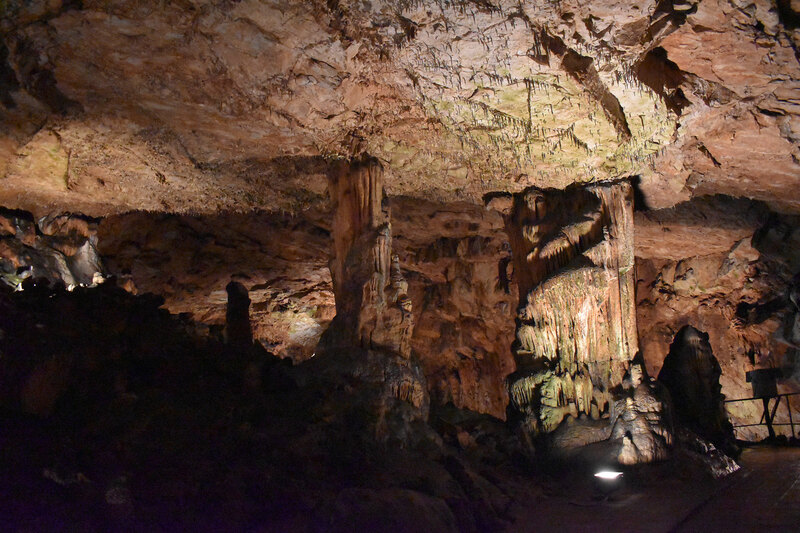 The entrance was found by two brothers – Seju and Saju, after whom the cave was named. 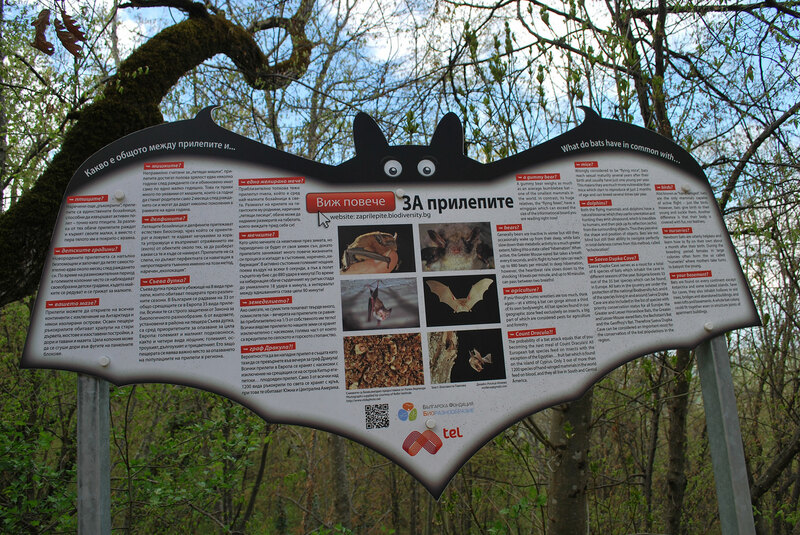 The first scientific research was carried out by Prof. Georgi Zlatarov in 1883. 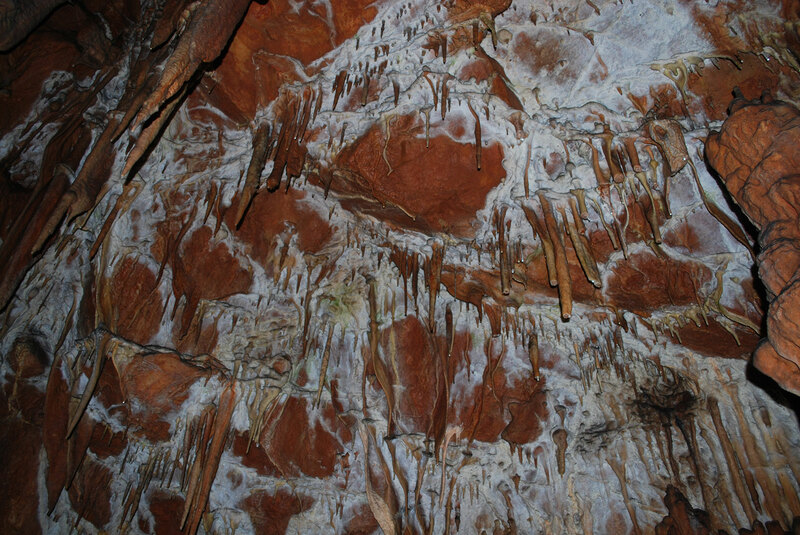 The first data about the cave were published at the end of the 19th Century, by Herman and Karel Shkorpil in their monograph on the carst waters in Bulgaria (1898). 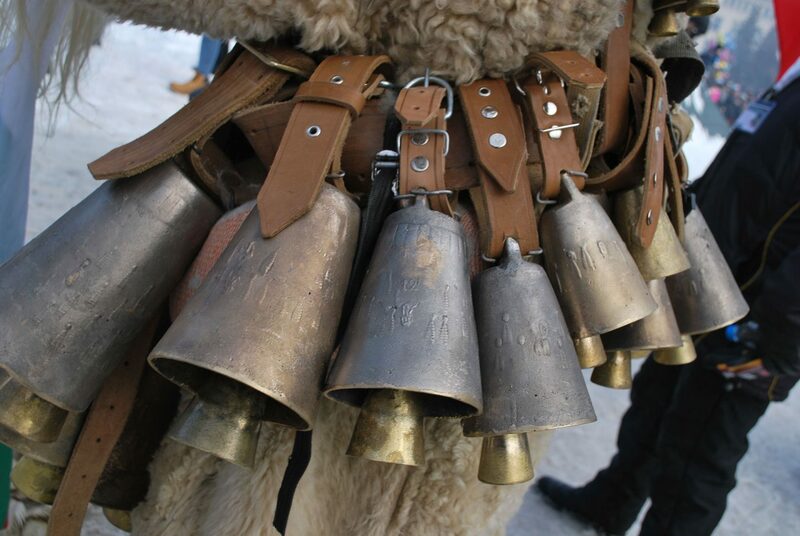 They were part of a group of several Czech scholars who came to Bulgaria after the liberation from the Ottoman rule in 1878.They were the first to document numerous archaeological sites spread all over Bulgarian lands, founding the modern Bulgarian archaeology. 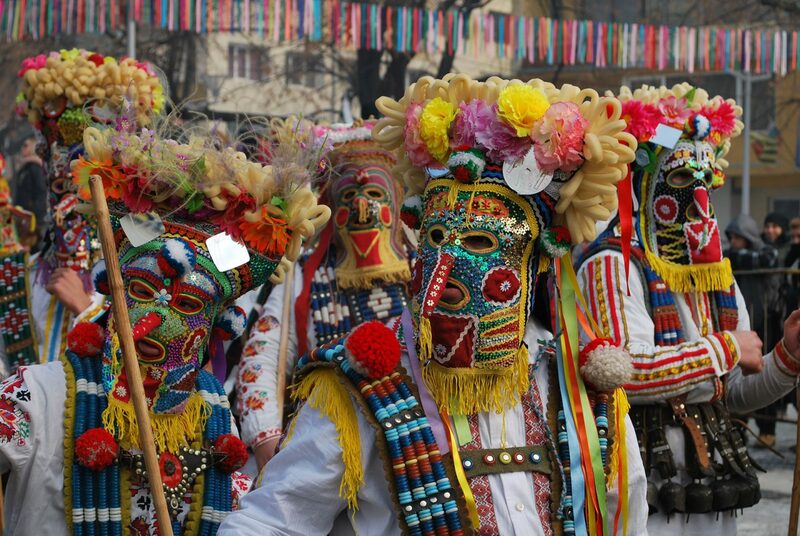 Pernik is only 30 minutes’ drive from Sophia. 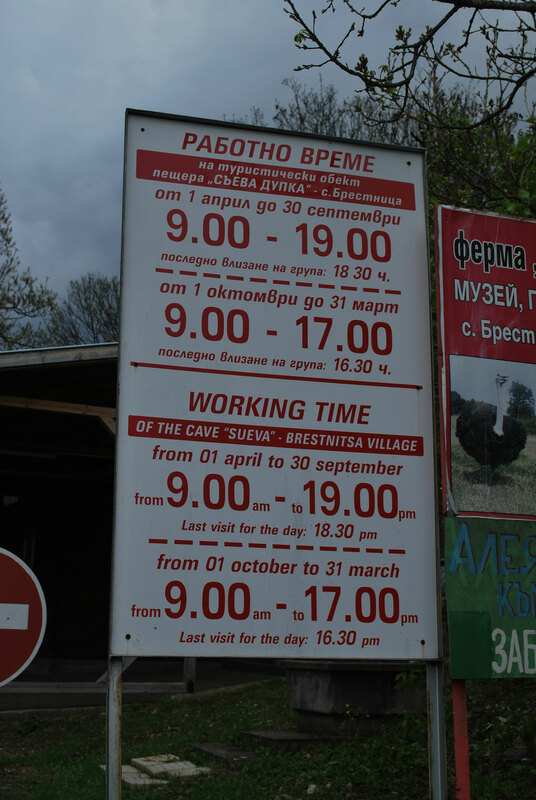 Few people would recommend you to visit this city, unless you are fond of decayed concrete industrial landscapes or interested in Bulgarian trade unions’ legacy. 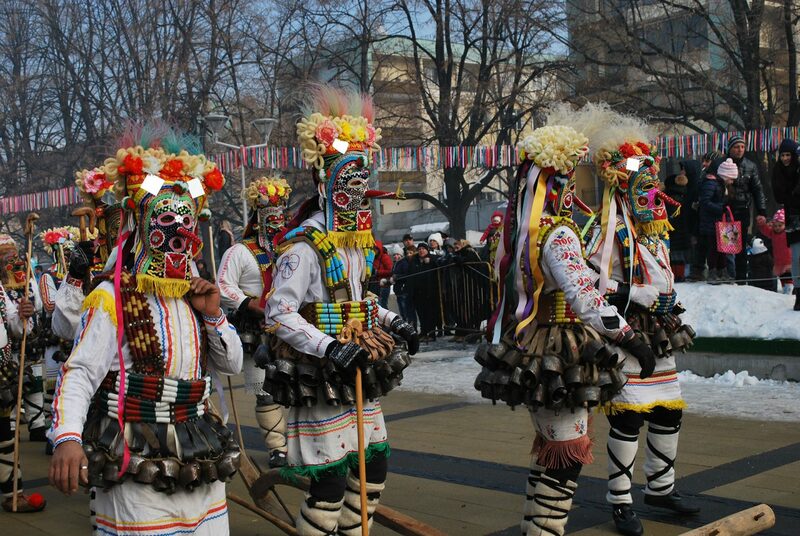 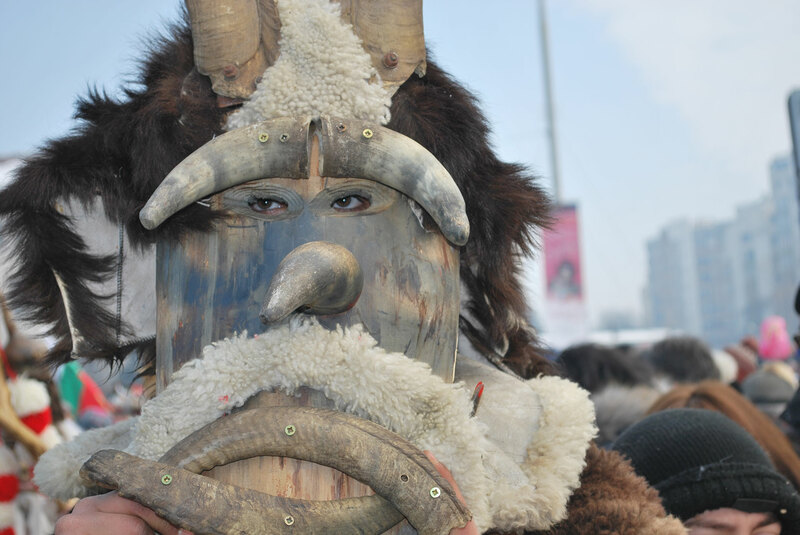 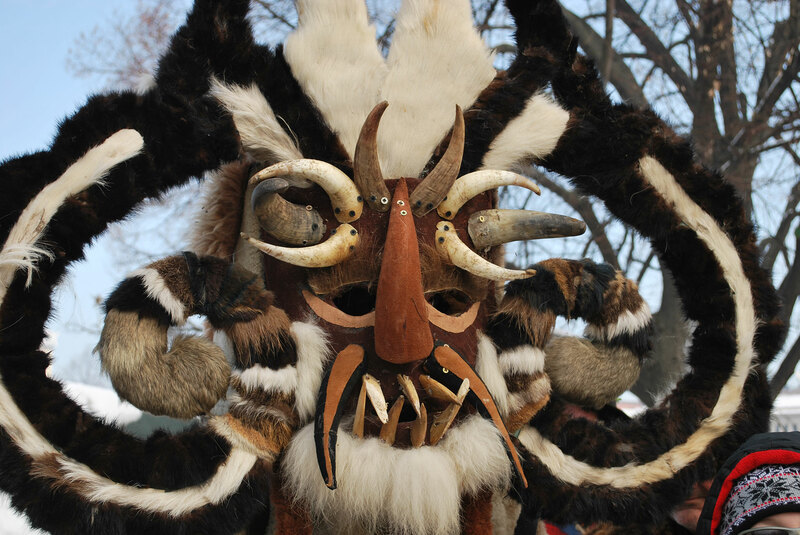 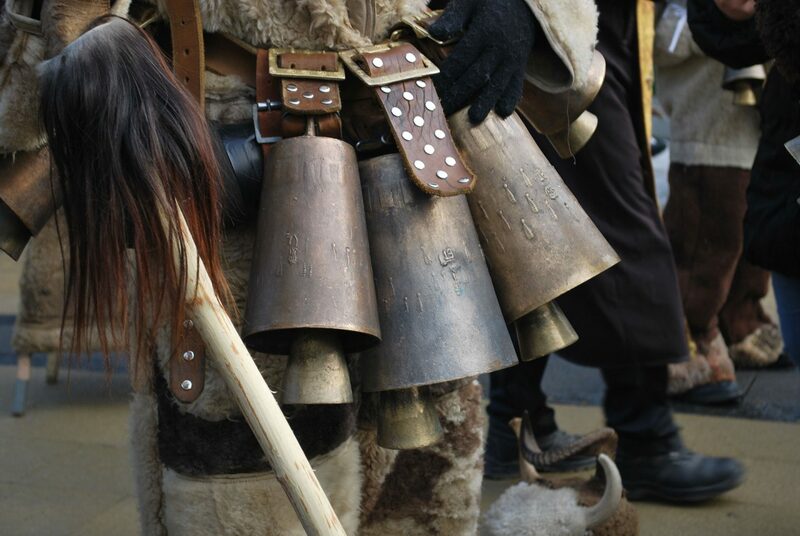 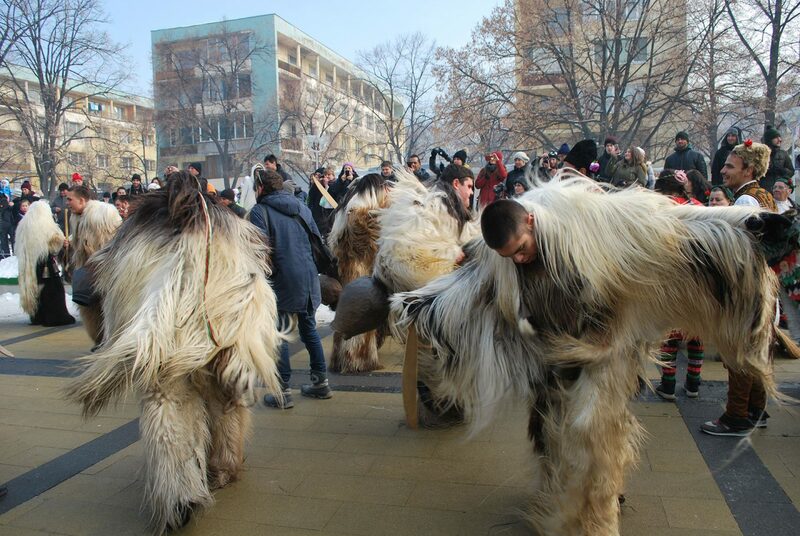 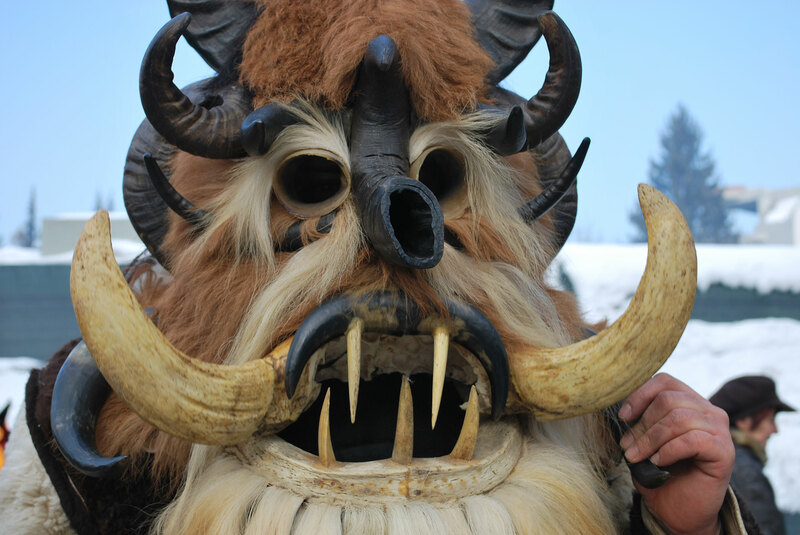 Yet there is one good reason to visit Pernik in January and it is the International Festival of Masquerade Games “Surva”. 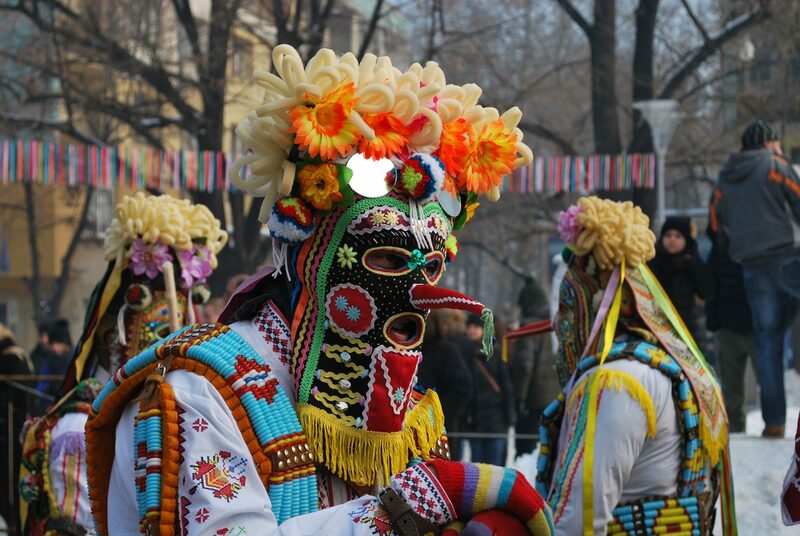 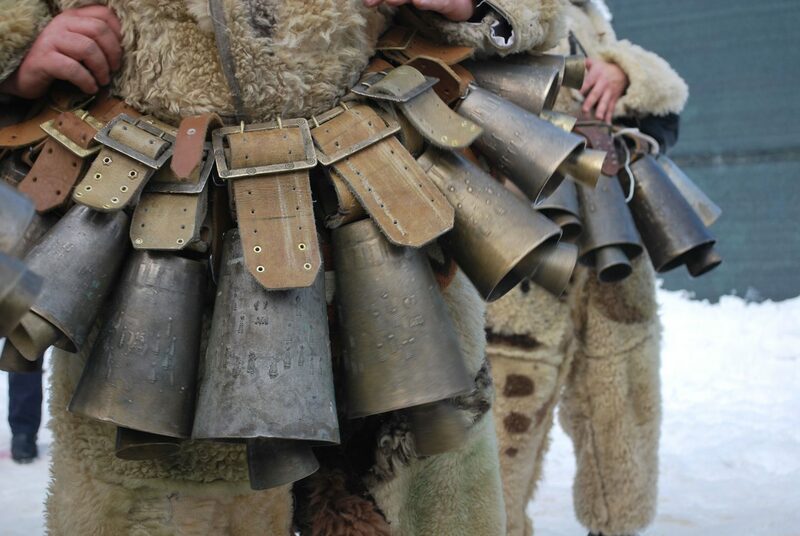 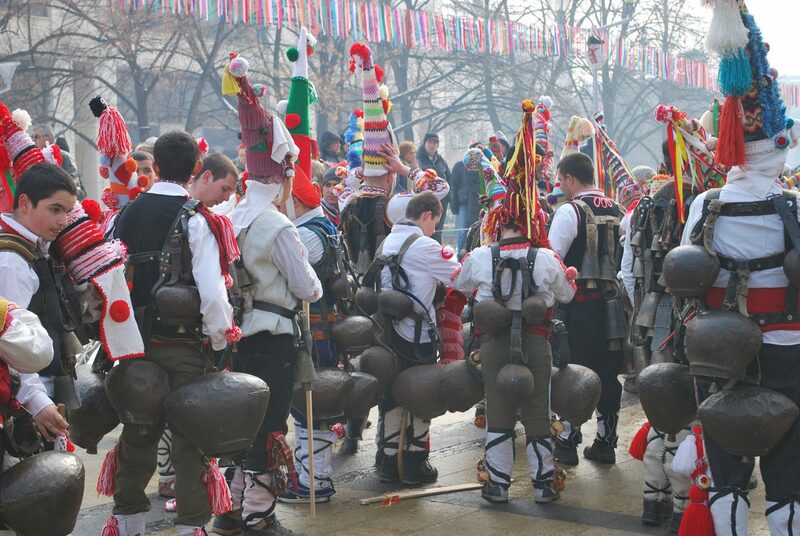 It is the oldest festival in Bulgaria and among the most vivid local customs.